Our extended program of short courses and workshops and online courses has been developed for those who are working in rural and remote communities, as well as those wishing or needing to develop skills to move to these communities. Courses are designed to develop the necessary skills and knowledge to provide effective health services to people living in these challenging environments. The courses attract Continuing Education points which are required for continued registration and are highly subscribed. 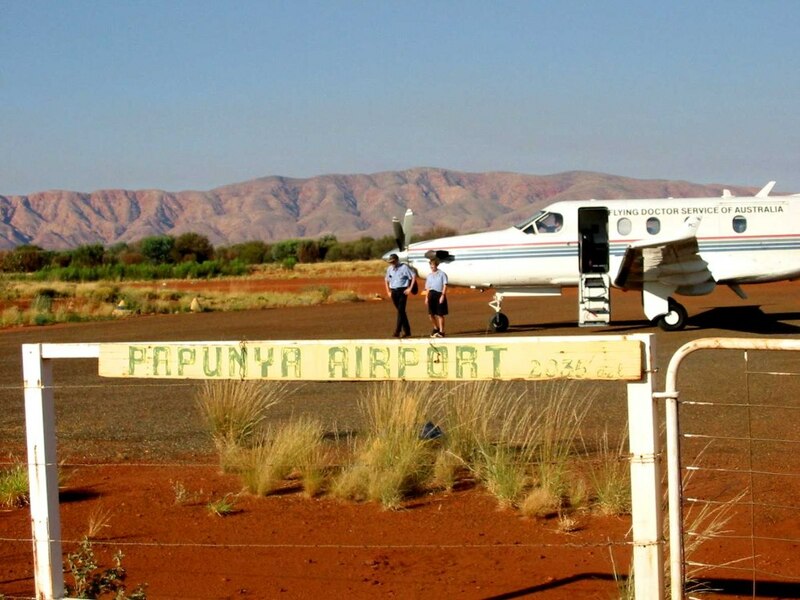 For health professionals who wish to study further, the Centre for Remote Health has developed a post graduate program in Remote and Indigenous Health Practice for Remote Area Nurses, Allied Health Professionals, Pharmacists and doctors. The key content areas are the remote context, public health and remote practice. These are offered through Flinders University. The Centre for Remote Health provides support and assistance to students undergoing nursing and allied health Professional Experience Placements and Remote Health Practice Placements in Central Australia. Support is also provided for universities and clinical supervisors. Find out more about student placements.